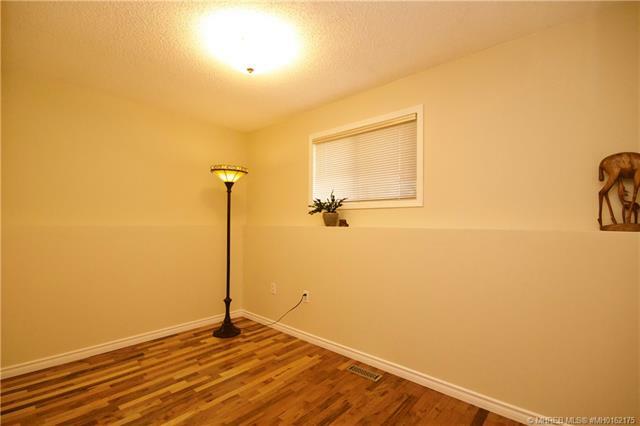 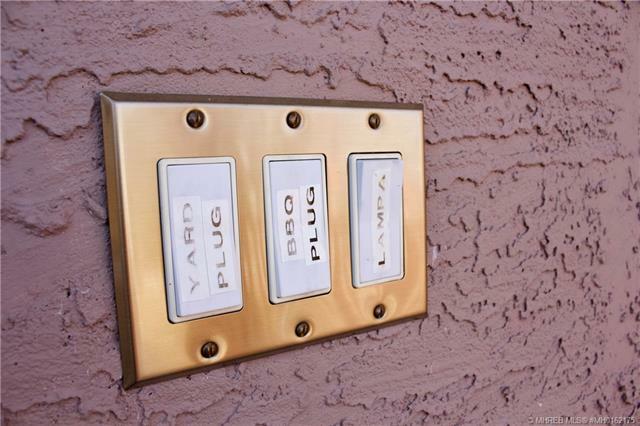 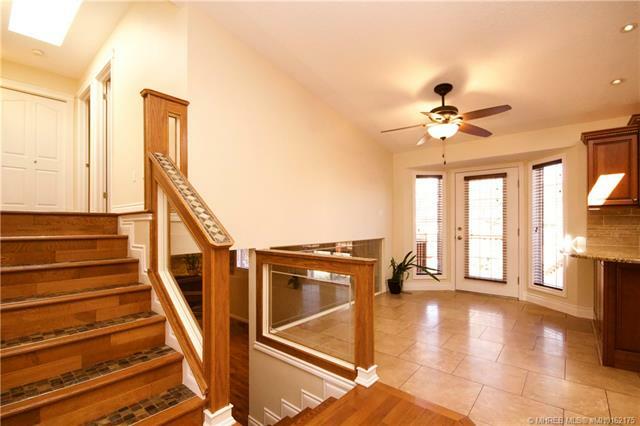 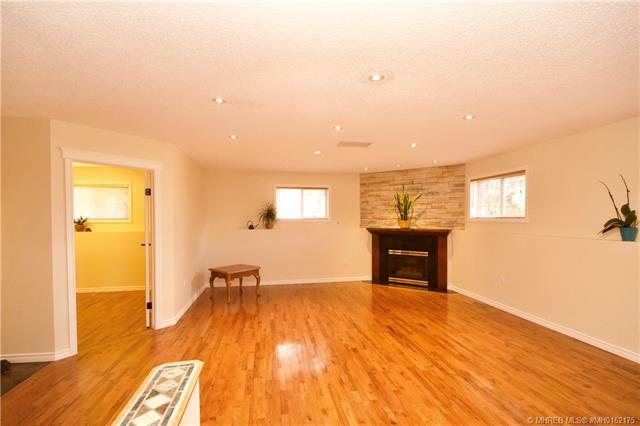 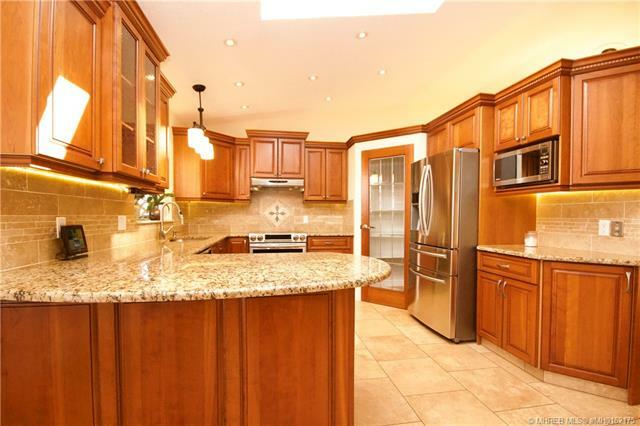 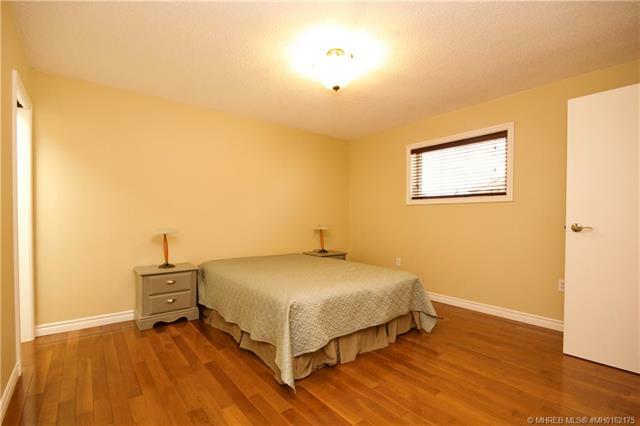 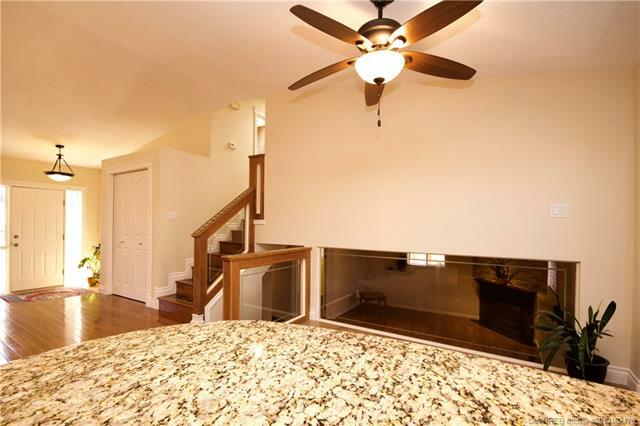 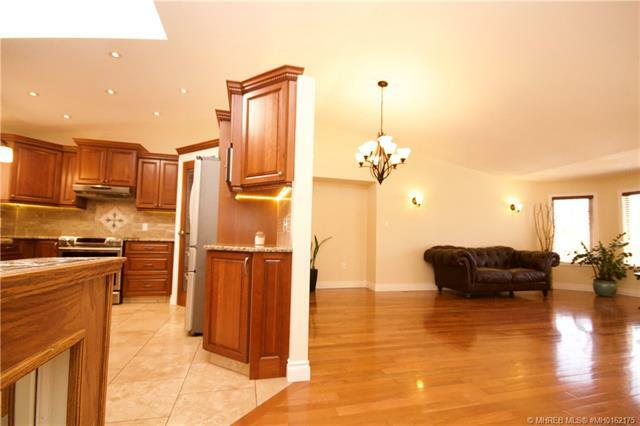 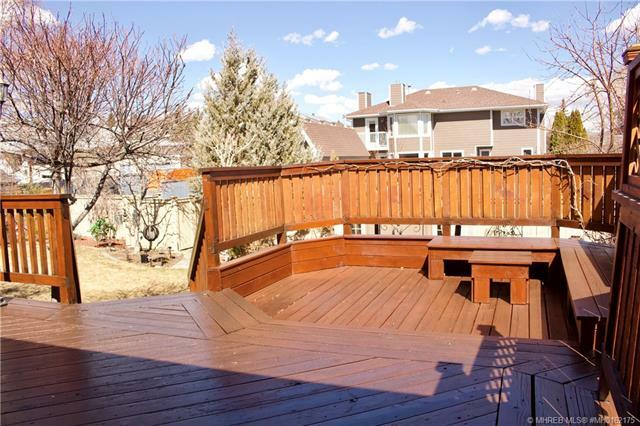 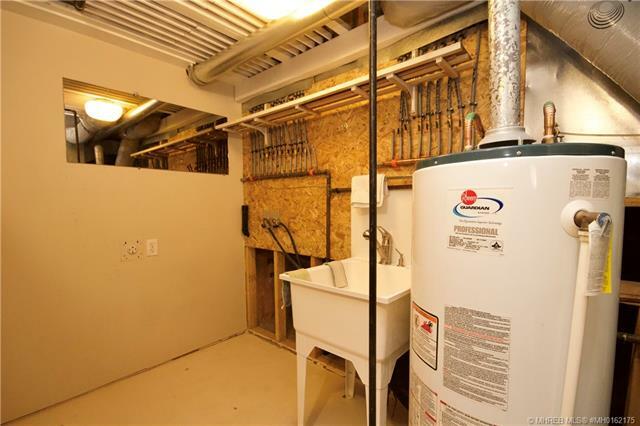 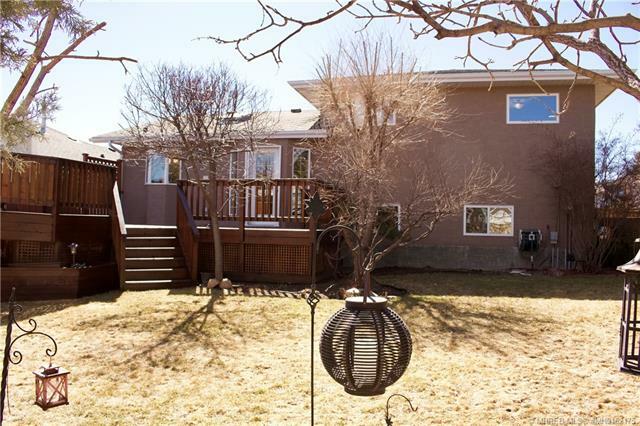 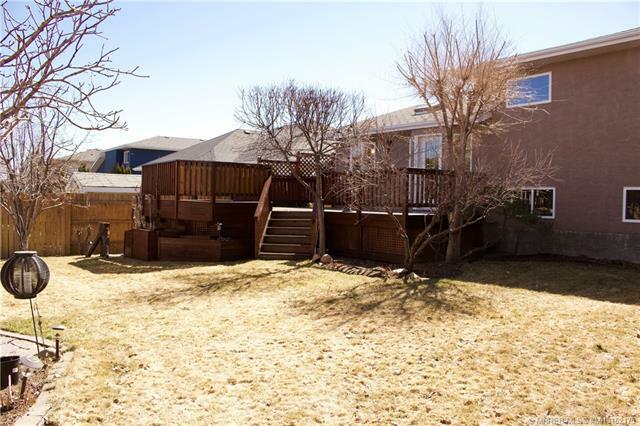 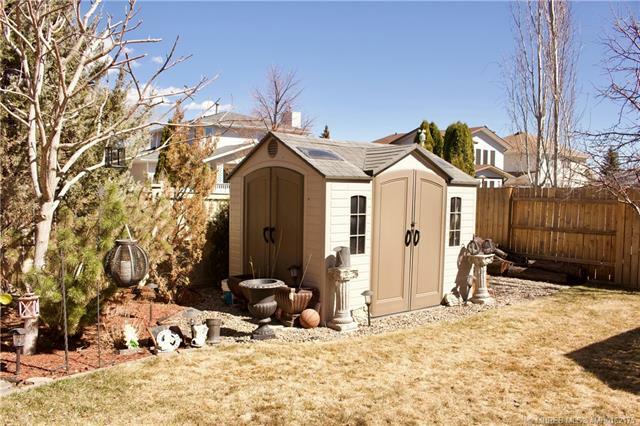 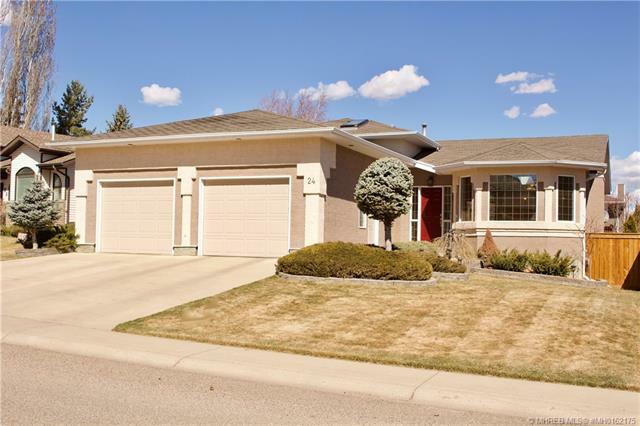 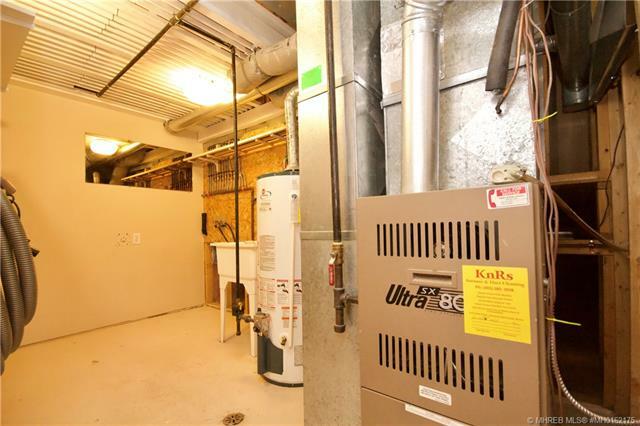 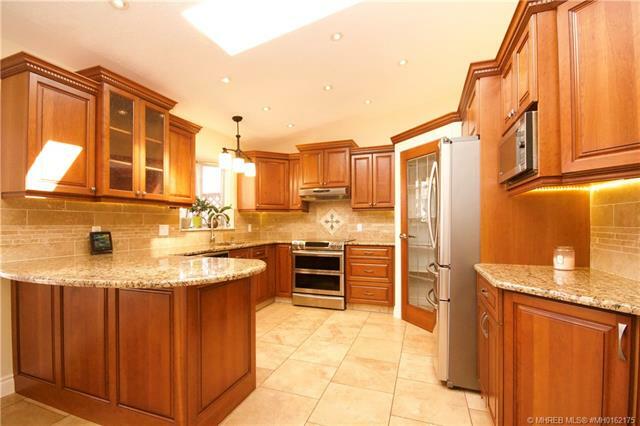 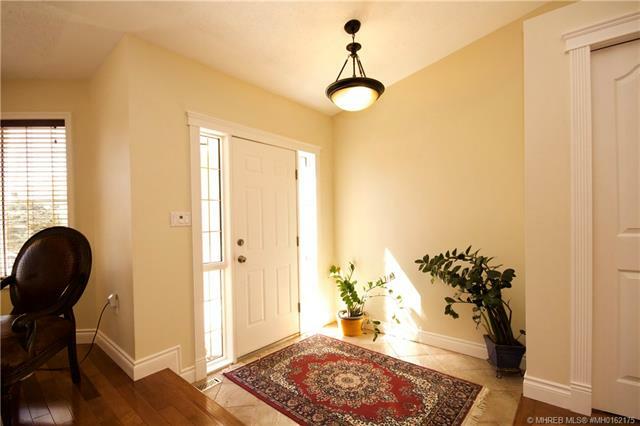 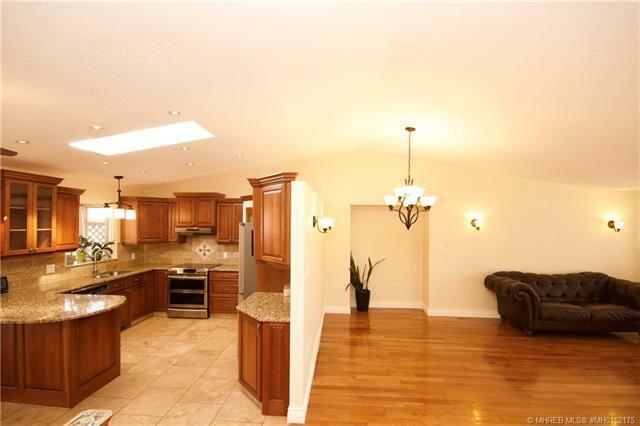 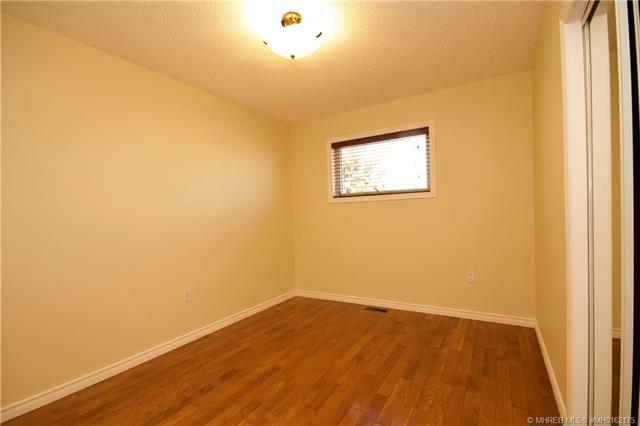 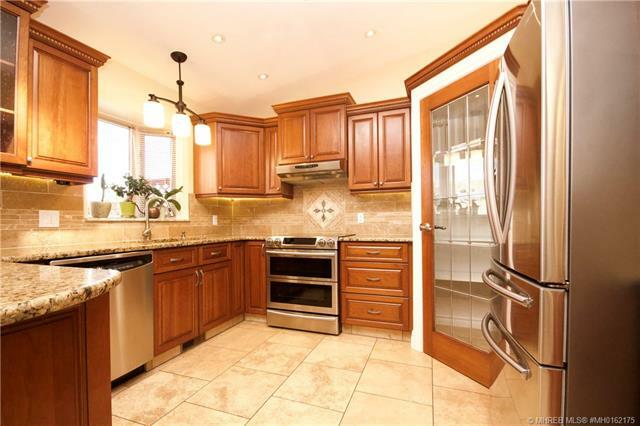 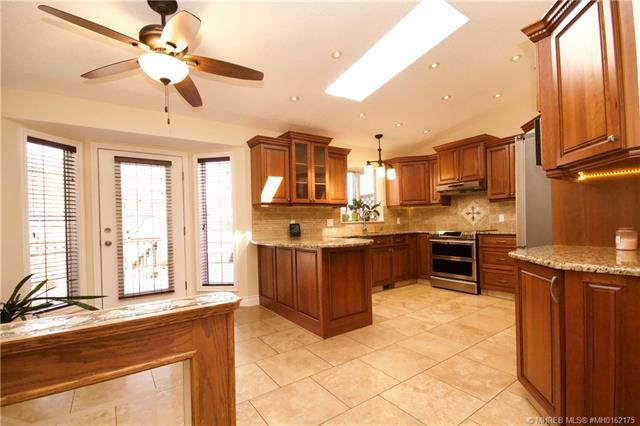 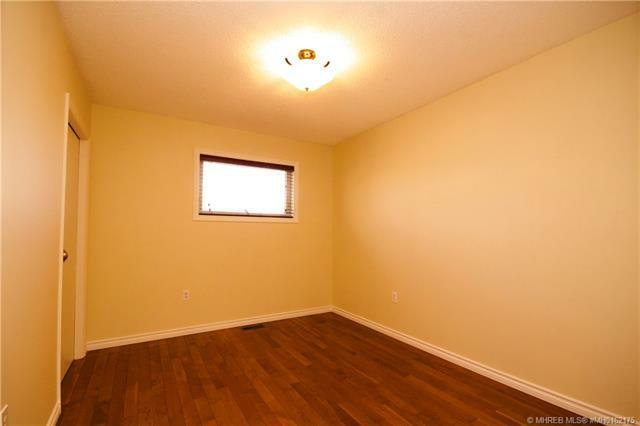 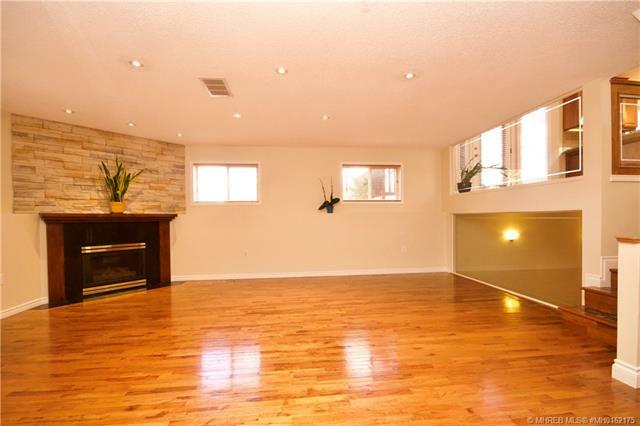 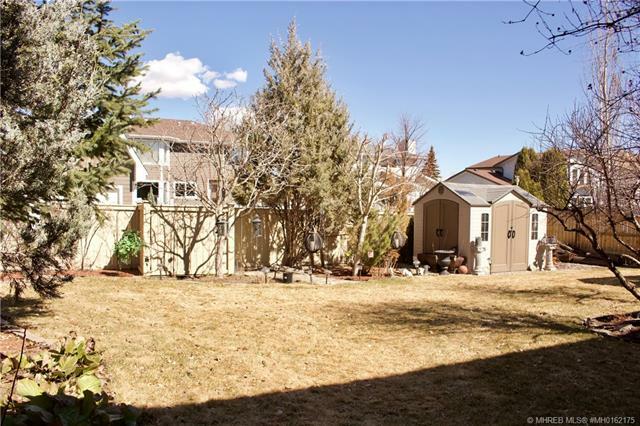 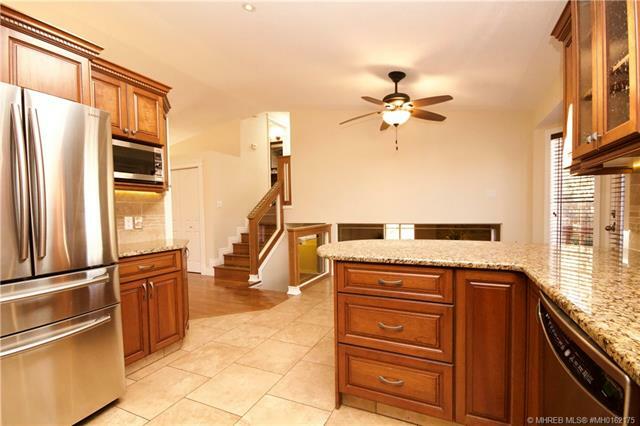 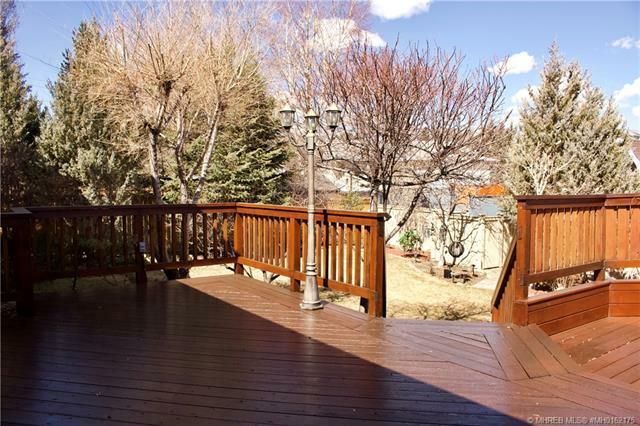 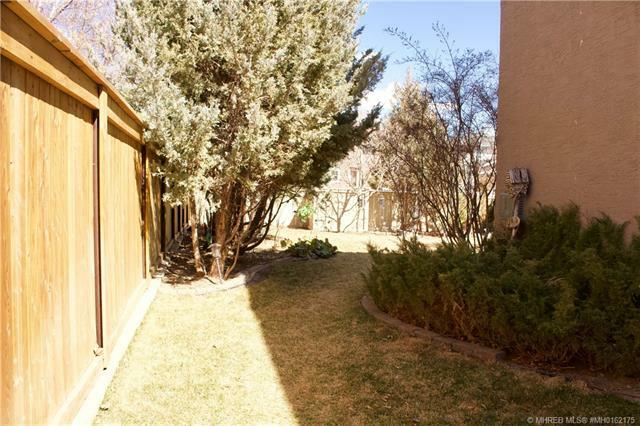 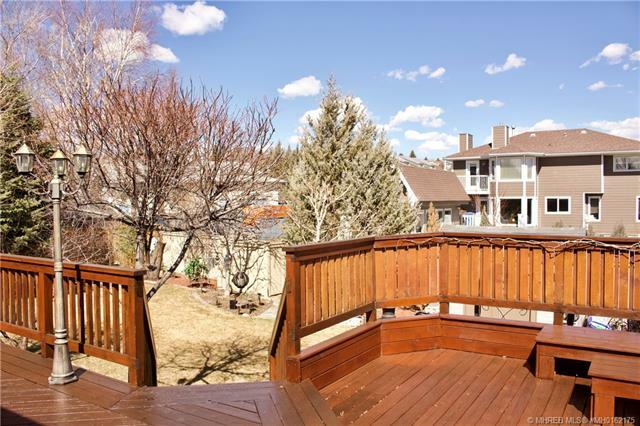 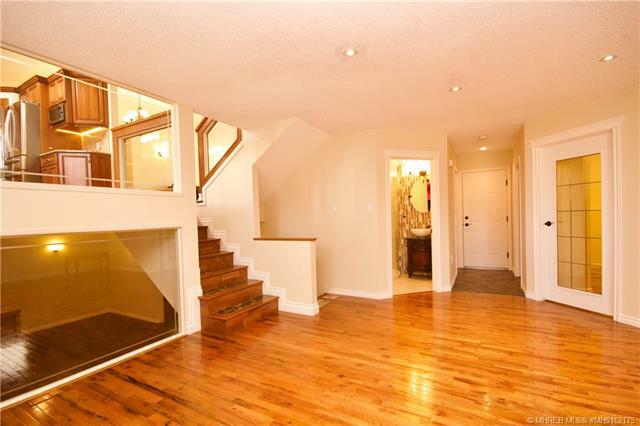 Located in one of the most desirable areas in the city, this 4 level split home is turn key. 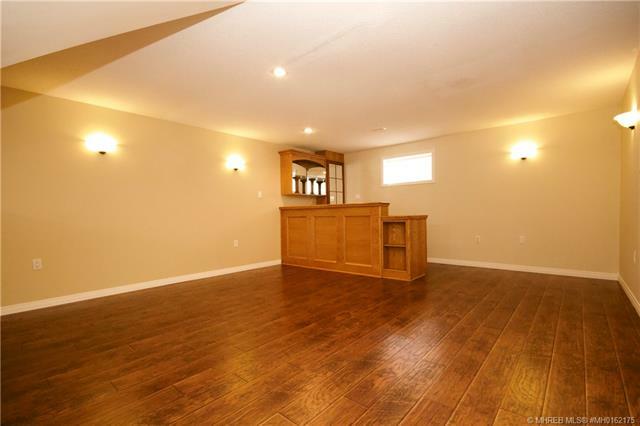 With plenty of improvements in recent years this 1365 sqft home has 3 bedrooms upstairs with a 3pc ensuite and 2 other good sized bedrooms. 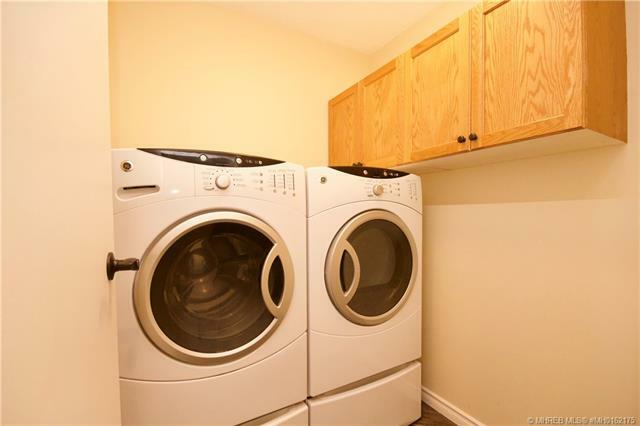 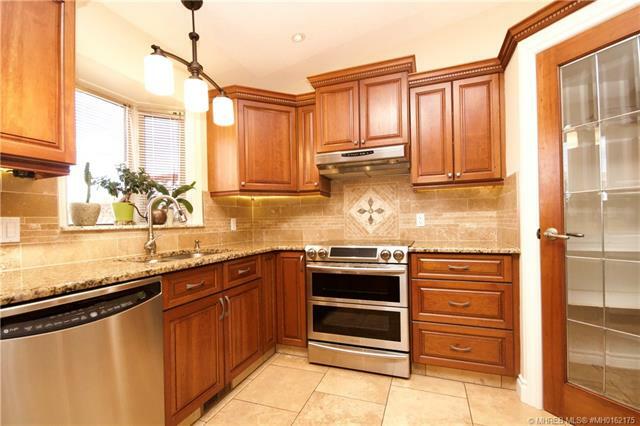 The main level has a beautiful new kitchen with stainless steel appliances that are included in the sale. 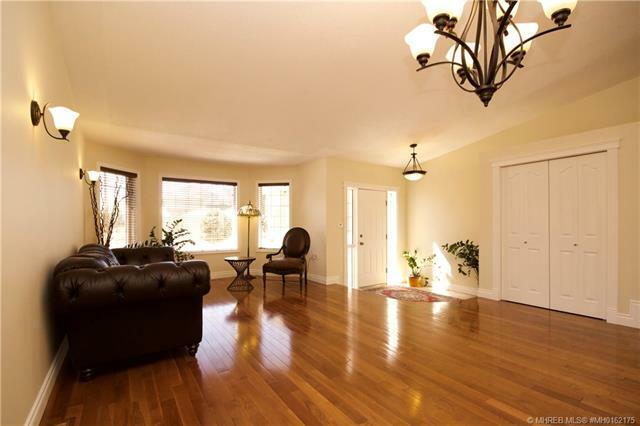 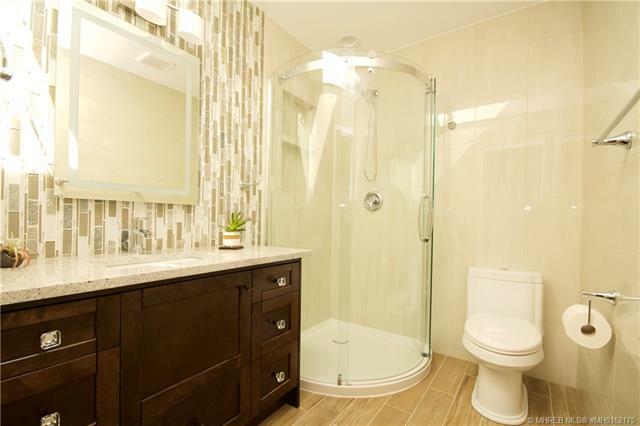 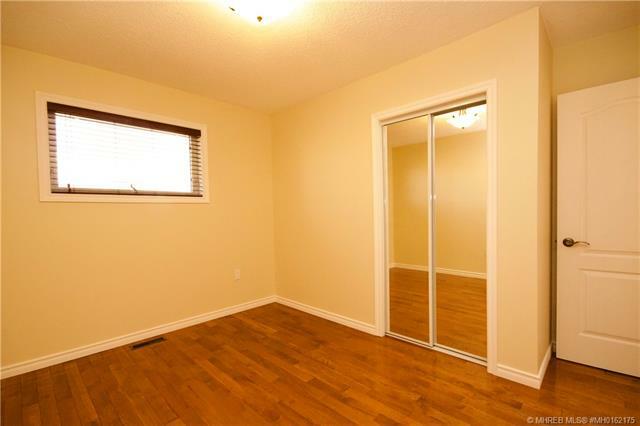 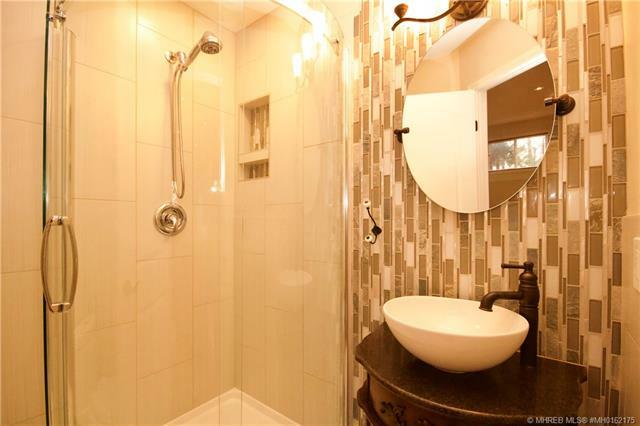 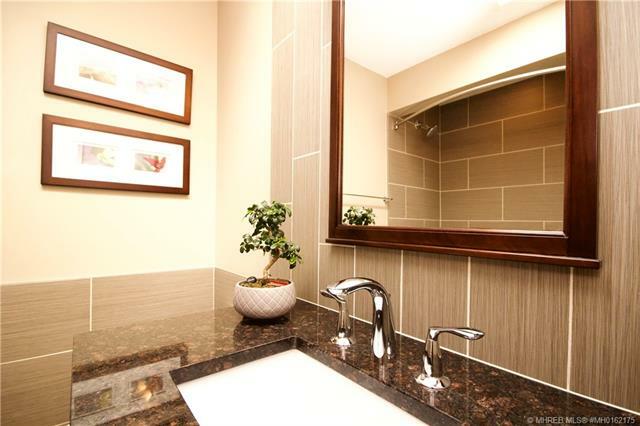 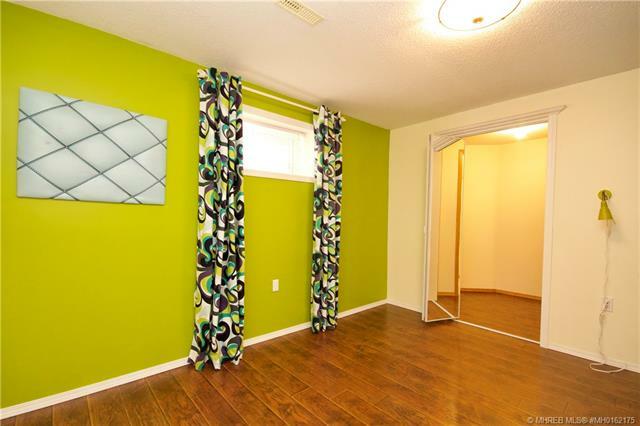 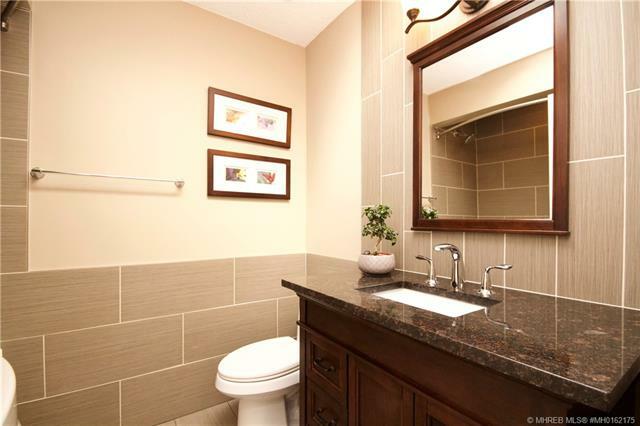 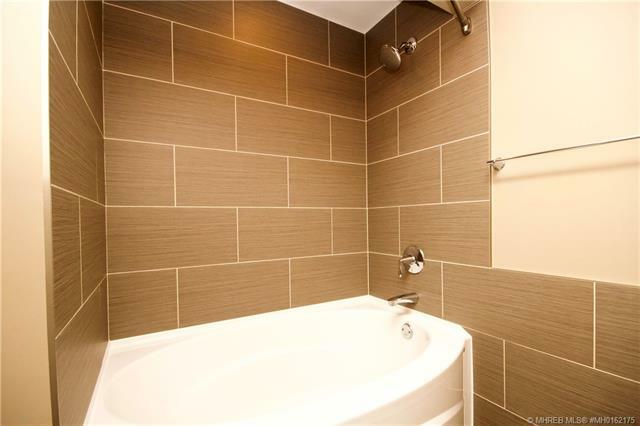 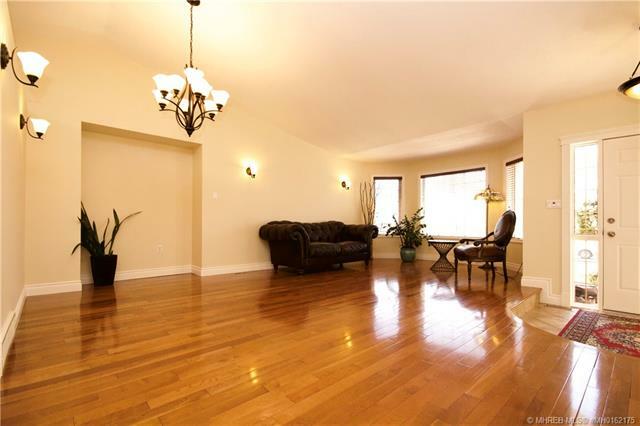 There are hardwood floors throughout the home with a lovely fireplace and all 3 renovated bathrooms are sure to impress. 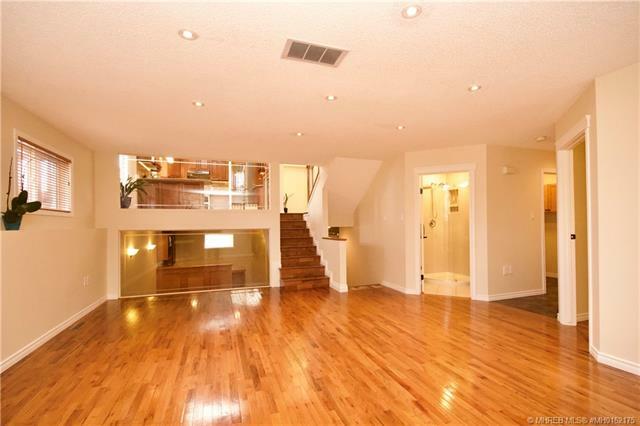 Call for your own private viewing immediately.